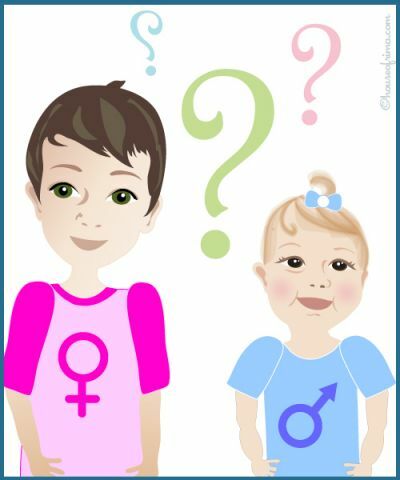 Should boys be forced to stay within the masculine color wheel? We recently came across an interesting article about a little boy who loved pink… What do you think? ← Don’t be LOST, we’ve FOUND a great place for kids clothes!